Welcome to #geekylinks! 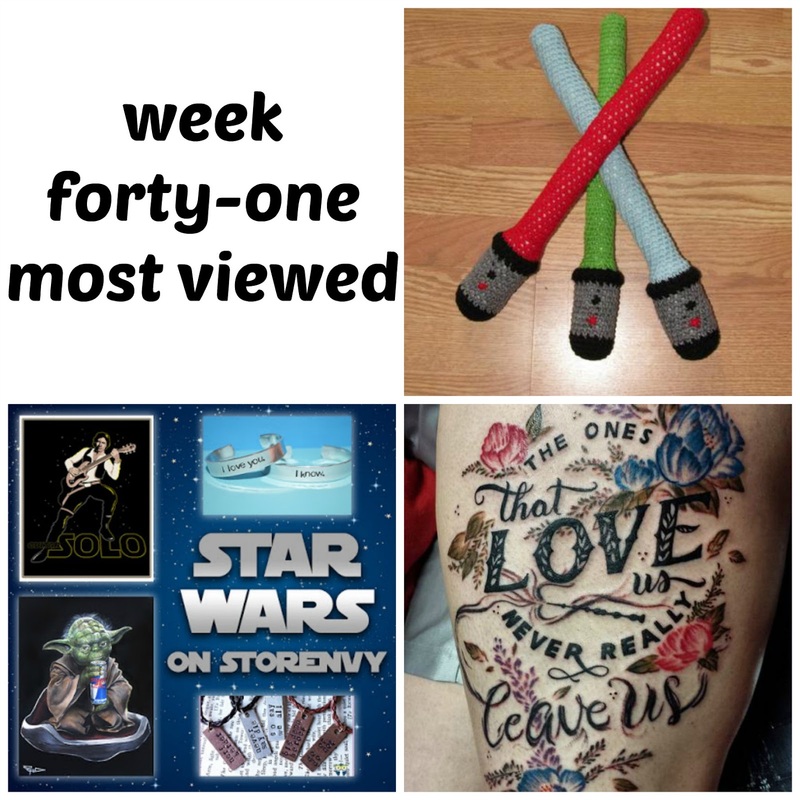 The original linkup where geeky artisans and geeky bloggers can come share their work and make some friends and connections! 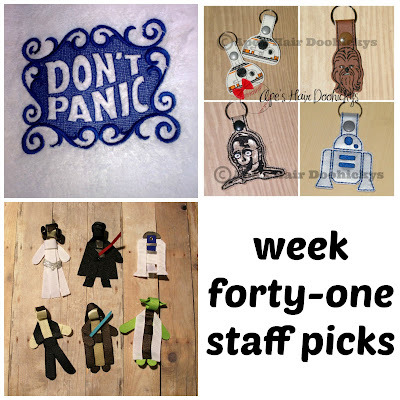 Link up to three (3) geeky handmade products/art from your sites and/or geeky blog posts below! Three (3) links total per person. Share the linkup! The more the linkup is shared the more exposure everyone gets! What can you link up? - Geeky handmade products/art made (or designed) by you and/or geeky blog posts written by you, including: your geeky art featured on your site/blog/Tumblr/DeviantART/Behance, geeky Inktober art, 5 Fandom Friday posts, geeky gift guides, geeky shop or product features, geeky giveaways you are hosting on your blog, geeky TV show and movie reviews, etc. What you can't link up: Facebook pages, shop homepages, blog homepages, items that are factory produced, supplies & vintage items. Geeky Bloggers: If you see a shop/site you'd like to feature on your blog send the shop an email! 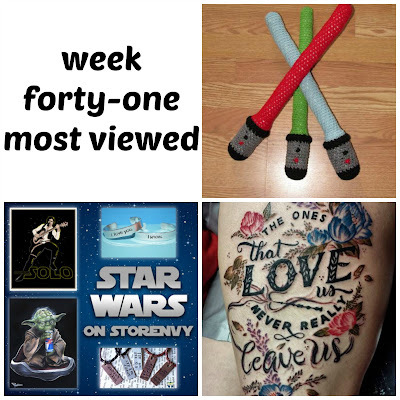 Be sure to mention you found them on #geekylinks! Geeky Artists: If you see a blog you'd like to be featured in send the blog an email! Be sure to mention you found them on #geekylinks! Click "add your link" - this opens a new window. In the first box put the URL to your INDIVIDUAL product listing and/or blog post, not your shop/site homepage or blog homepage. In the second box, put a description of your product. In the third, your email address. Then below that, chose an image for the thumbnail.